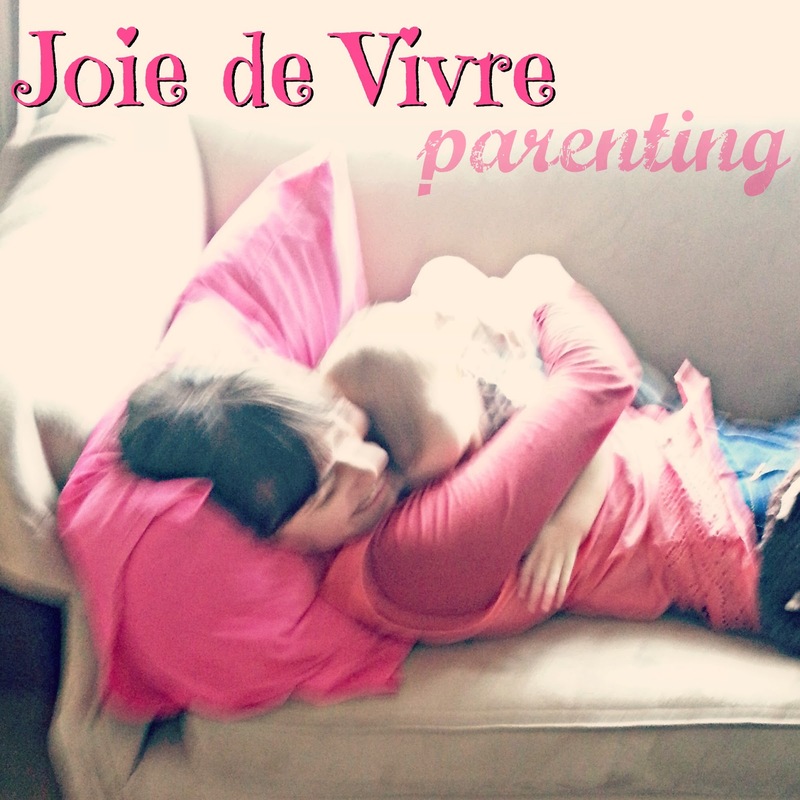 WHO CAN STAND: Joie De Vivre Parenting! Isn't this how we should feel about parenting?! Oh yes, sometimes there will be hard moments, and we'll be tired, and I'm not saying we must always feel happy - but our goal should be to approach our role as parents with joie de vivre - a comprehensive joy towards our children and our responsibility in raising them. Continue reading over at For Journey's Sake, where I'm writing as part of their parenting series today!